Bookkeeping and accounting in Singapore are often confused to mean the same thing, yet in the actual sense, they are two completely different things. As an entrepreneur, it is imperative to understand the difference between the two so that you know how to apply each for the growth of your venture or business in Singapore. The difference that exists between accounting and bookkeeping can be compared to the difference that exists between a doctor and a nurse. Both of their operations are geared towards the same objectives, though they perform very different functions, and sometimes, there is an overlap in what they do. In simple terms, the role of bookkeeping for a business is to ensure that all the financial information relating to the company are well recorded, while that of accounting is to analyze and try and give meaning to the financial records. The job of the bookkeeper, therefore, is to record some of the accounting processes, while the overall accounting is the work of the accountant. We begin our exploration of bookkeeping and accounting in Singapore by looking at the recording and filing functions of bookkeeping. To begin with, bookkeeping is an administrative task. Its objective is to capture all the transactions carried out by the business. Every transaction should be recorded and compiled in a consistent and precise manner. It is the responsibility of the bookkeeper to create invoices, reconcile credit cards, post debits, and credits and in some occasions prepare the payroll. He also has the duty to balance the ledgers, historical accounts and other subsidiaries involving sales and expenses, and they must also ensure that all the supporting documents for the recorded transactions are available. Finally, it is the role of the bookkeeper to pay suppliers, handle petty cash, file customer’s cash receipts, and update inventories. 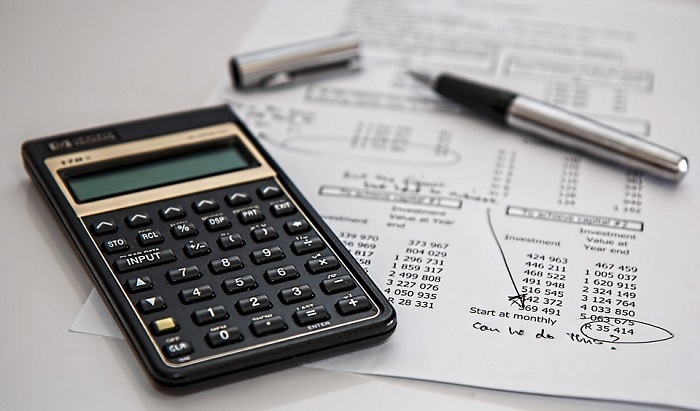 The other role of accounting and bookkeeping in Singapore now involves scrutinizing the information provided by the bookkeeper to gather insights into how well the business is performing financially and to try and determine the necessary steps that the company need to take to move forward to enhance profitability and reduce risks. It is the work of the account to defer or accrue revenue and expenses after carefully analyzing the operations expenses and filing taxes. They also must prepare financial reports and statements so that the management sound decision based on the financial standings of the company. Accountants are also responsible for coming up with charts of accounts for ease of understanding the financial position of the business by the management. Additionally, it is their recommendation on loan proposals and budgeting that the administration will rely on to make a certain crucial decision about moving the business forward. They are also the ones to come up with the necessary standards for the company’s financial systems, and these may include items such as how the company records are filed, maintained and destroyed should there be the need for such. The functions of bookkeeping and accounting in Singapore begin to overlap when the tasks are migrated onto digital platforms. This is not to imply that they shouldn’t overlap or the effectiveness of one may be hampered when they do overlap. Currently, there are a plethora of bookkeeping programs that can also generate excellent financial reports. Conversely, there are also accounting programs that are very effective in recording the financial transactions of a company. 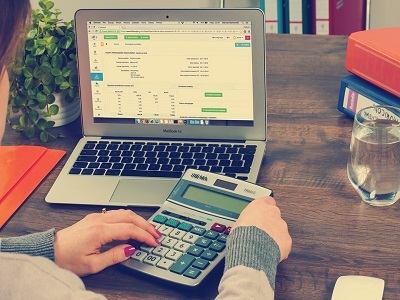 Some people insinuate that due to such overlap, the role of bookkeepers may soon be a thing of the past since the majority of the bookkeeping tasks have already been automated. It should be understood that the relationship between accounting and bookkeeping is symbiotic in nature. It means that they depend on one another for either to function effectively. For example, the bookkeeper looks upon the guys from the accounting department to prepare the general ledger or to nominate the financial data to be captured. On the other hand, the accountant looks upon the bookkeeper to provide them with the data they need to carry out their analysis of the business finances. Due to such a relationship, most of the big companies employ both accountants and bookkeepers.